ZOTAL is indicated for the disinfection general all types of premises and facilities that are home to microbes as warehouses, barracks, villas, cottages and other facilities of public or private use. 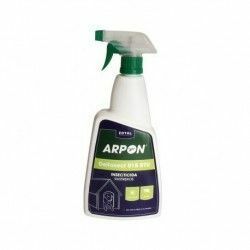 By its disinfectant action and characteristic odor, eliminates unpleasant odors by providing an environment of hygiene and cleanliness. Must be applied in ventilated areas and emulsified (diluted in water) to 5% for irrigation and baldeos of surfaces (walls, floors, etc). Must be removed by the emulsion prior to use. Toilets, urinals, latrines, etc, can be used pure (without dilution). Containers of 1/4, 1/2 and 1 kg. 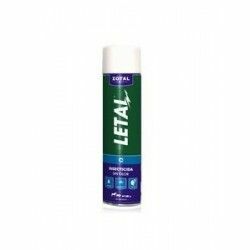 The prepared ZOTAL, disinfectant in the form of a liquid emulsifiable, owes its action to its content of phenols, synthetic, conferring properties, microbicides, fungicides, and deodorants. For its effective utilization it is necessary to dilute it in water and apply by contact. 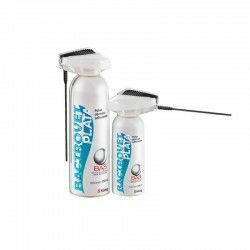 The rest of the components favoring the action disinfectant and bactericide, helping to cleaning and ensuring the wetting and penetration of the product, achieving with this a greater efficiency of the same. 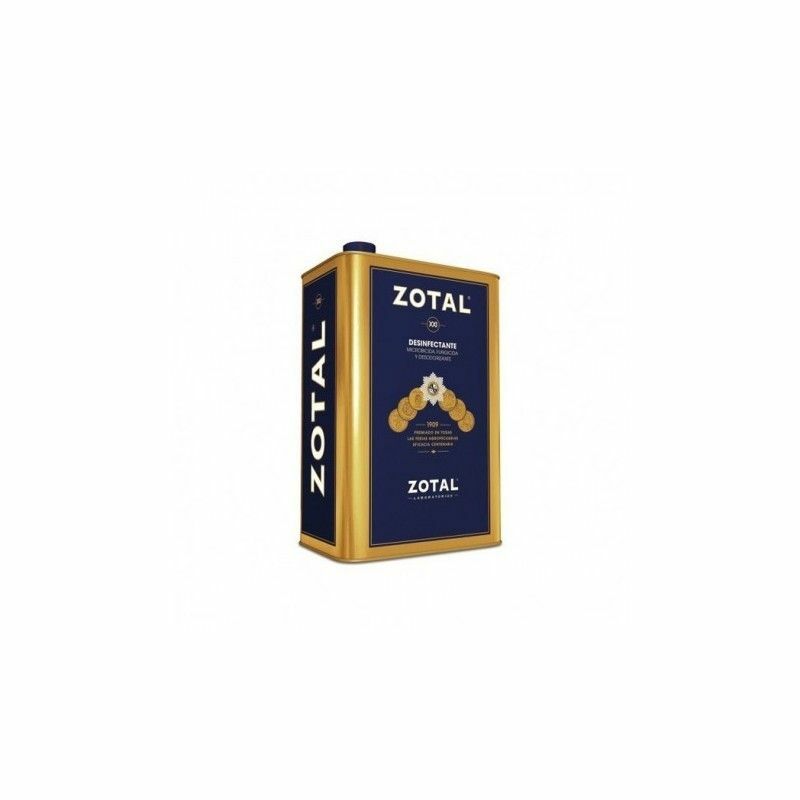 Zotal is used, emulsified at 5% in water (dissolved) in irrigation and baldeos or by rubbing (brush, broom, etc.) soak or spray. In this way, it is recommended to disinfect those places that can harbor microbes exerting their active ingredients by a synergistic action and persistent. 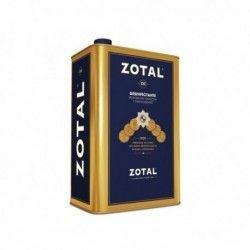 Description: ZOTAL is indicated for the disinfection general all types of premises and facilities that are home to microbes as warehouses, barracks, villas, cottages and other facilities of public or private use. By its disinfectant action and characteristic odor, eliminates unpleasant odors by providing an environment of hygiene and cleanliness. 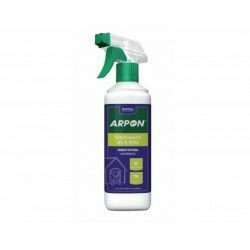 Spray insecticide fragrance to vaporize externally and prevent or treat parasitic infestations outside of all kinds of insects (fleas, ticks, mites and mosquitoes). Should be used every day during a week for . Treatment and prevention of parasitic diseases external in dogs caused by fleas and lice. Choose quality when it comes to the protection of your pets. 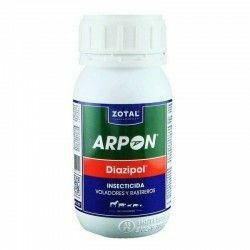 This antiparasitic external is indicated for the control and prevention of infestations of fleas, ticks and lice teethers in the dog and the cat. 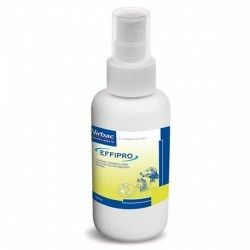 This antiparasitic external is indicated for the control and prevention of infestations of fleas, ticks and lice teethers in the dog and the cat. 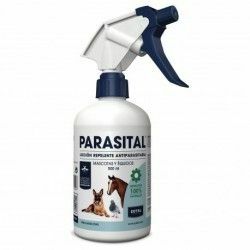 It is an antiparasitic that applied regularly manages to protect your pet from insects and parasites sucking blood effectively throughout the year. Healing physiological for dogs , cats, and birds Animal skin, once it is injured, despite the apparent protection provided by the hair coat, is very sensitive to the aggressions of the environment. Insecticide perfumed hydro alcoholic of low toxicity and rapid evaporation for external use. 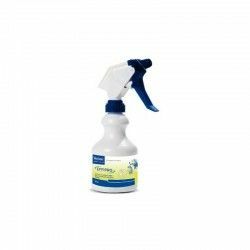 Eliminates and prevents in the environment of dogs all type of insects: fleas, ticks, lice, mites and mosquitoes. Does not stain or alter the color in treated surfaces.